This week we have been focussing on ‘Music and Dance’ as a way of expressing ourselves. We have listened to lots of different types of music, ranging from classical to jazz. The children have loved listening to the different types and talking about how they make us feel. We have also had the chance to create our own musical instruments. We have also taken the topic to Forest School with us, making instruments using natural materials and listening to the sounds of nature. Next week will be the last week of term so we will be preparing the children for their new adventures in September! Some children will be moving to a new class in Busy Bees, while some will be going to Big School. We will talk to the children about what to expect in their new environment and how things will work. It is such an exciting time for the children as the relish an adventure! 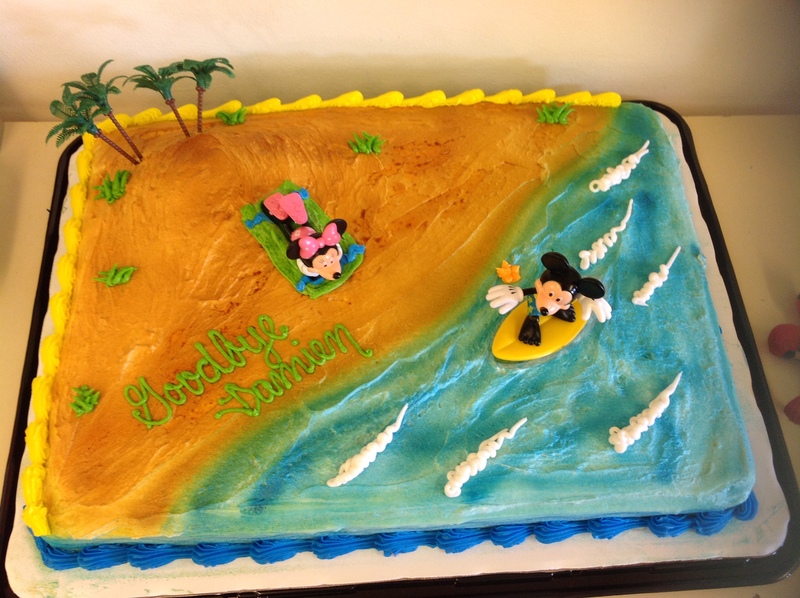 We have said ‘Goodbye’ to some children already this week as they begin their summer vacations. Some have even brought in some cake which is greatly enjoyed by all! We will miss them all and wish them the best of luck in their new schools! 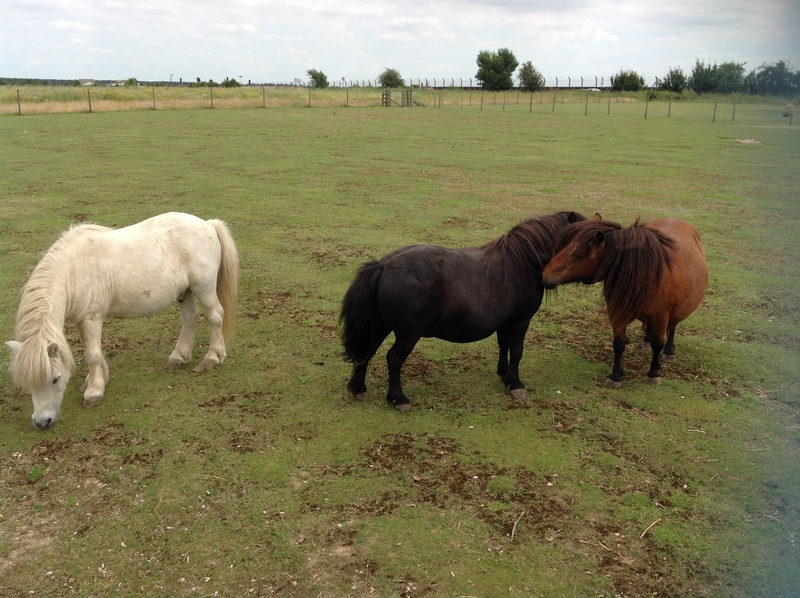 As mentioned in our last post, the Ponies have found a new home. Here is a photo of how they are getting on. They love their new home and all the space that it has. They have also made good friends with their neighbours, the Alpacas! We hope you all have a lovely weekend, and we look forward to seeing you all for the last week of term! Don’t forget to stay safe in the sun!